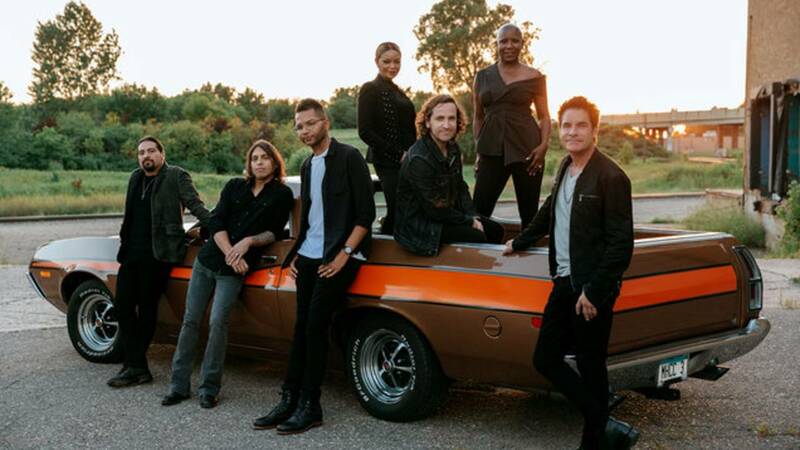 WEST PALM BEACH, Fla. - Train & Goo Goo Dolls play live at the Coral Sky Amphitheater in West Palm Beach on Saturday, July 6th. Singer Allen Stone will open the show. Gates open at 6 p.m. The music starts at 7 p.m.